As a long-time horse racing fan and racehorse owner, Karin Wagner saw that Thoroughbreds had so much more upside left after their racing careers were over. Without a background in training or direct care of horses, she surrounded herself with top horsemen and put her business and financial savvy to work to create Neigh Savers in 2007. 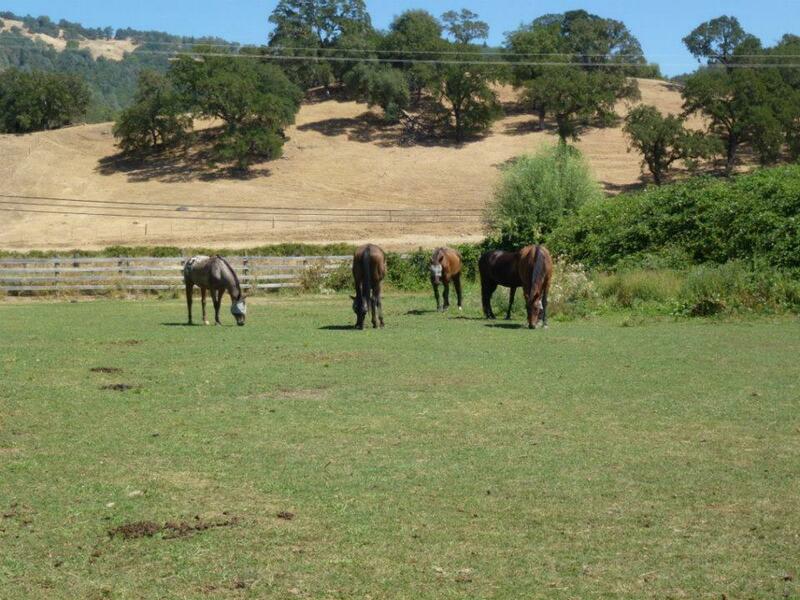 Currently, 53 Thoroughbreds reside at multiple Neigh Saver locations in the San Francisco, Calif. area. Wagner is a self-proclaimed “summer camp kid” rider, but used her business experience to drive her rescue. “Doctors don’t run hospitals, administration does,” Wagner said about the reason her rescue is successful. “And without the sacrifices of volunteers, we wouldn’t have a program,” she said of her 32 volunteers that assist daily in the care of the horses. The program is billed as a rehabilitation, retraining and rehoming organization, and 40 horses were adopted from Neigh Savers in 2012. However, only 23 of the horses adopted were verified registered Thoroughbreds. Wagner explained that although many of the Thoroughbreds in the program come directly from the racetrack, they also purchase or bring in horses from high risk situations. Instead of evaluating if a horse could be re-trained for another career, Wager accepts horses 95% of the time sight unseen. As long as she has a six month financial cushion built in to care for the horse, she will accept him or her into Neigh Savers. There is no time limit on how long the program will keep a horse, but six months is the typical amount of time needed for rehabilitation in the Neigh Savers program. Although, they don’t retrain the Thoroughbreds for a specific career, they do train them under saddle through the gaits and practice loading and unloading in trailers to prep them for a variety of future careers. A highlight of Neigh Savers has been the ability to partner with Golden Gate Fields directly. A liaison at Golden Gate can connect horsemen with a retiree to Neigh Savers or another designated equine rescue to provide a home or retraining opportunity for the horse. Currently, Wagner is working to turn 75 acres of pasture land into a Thoroughbred sanctuary and rehab/re-training facility. Although Neigh Savers has a high adoption success rate, they still receive older or injured equines who just need a quiet place to live as a pasture pal.